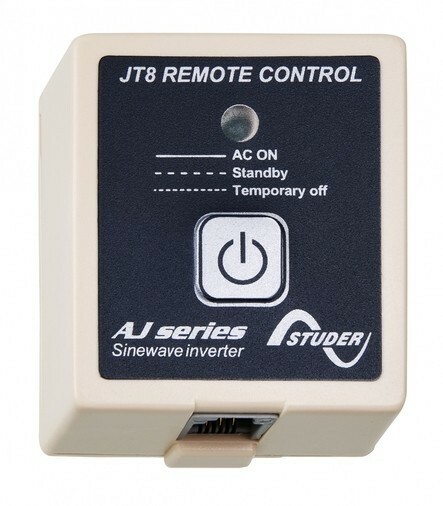 The JT8 remote control allows an AJ series inverter to be controlled remotely (ON/OFF). 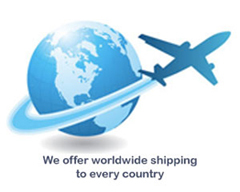 One LED displays the state of the system (ON / Standby / Temporary OFF). For AJ series inverters from 1000-12 to 2400 VA.